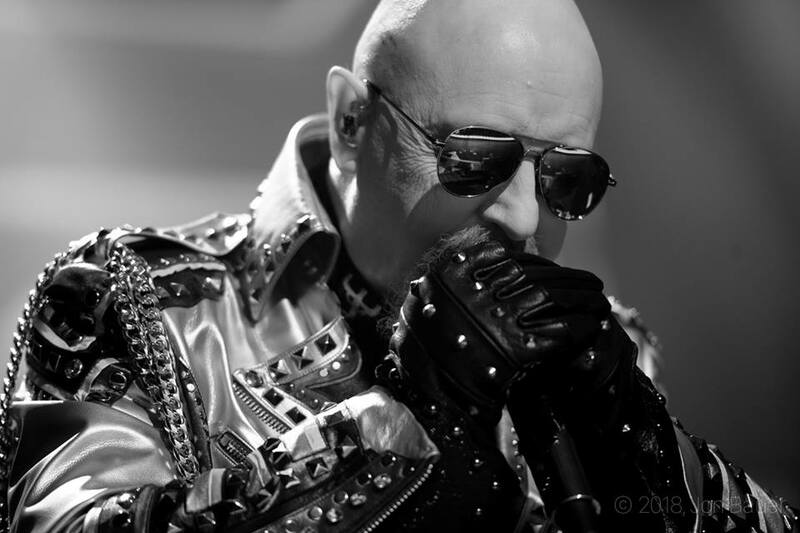 Judas Priest performed the 1984 track, “Night Comes Down”, for the first time in 34 years during the group’s European tour opener in Oslo, Norway on June 5, and video from the event is streaming online. Co-produced by Tom Allom and guitarist Andy Sneap – who is now on the road with the group in place of Glenn Tipton following his recent retirement from touring after being diagnosed with Parkinson’s Disease – "Firepower" earned Judas Priest their highest-charting US album with its debut at No. 5 on the Billboard 200, while also scoring their first UK Top 10 album in 38 years with a No. 5 entry on the Offical Charts.